As a longtime long-distance runner, it’s a thought I’ve had at this strange hour of the day too many times to count. With nine marathons under my belt and just about as many half marathons, myriad 5K road races and far more than a handful of track and cross countries races as a high school and collegiate runner, questioning my sanity the morning of race day and the night before it is nothing new. 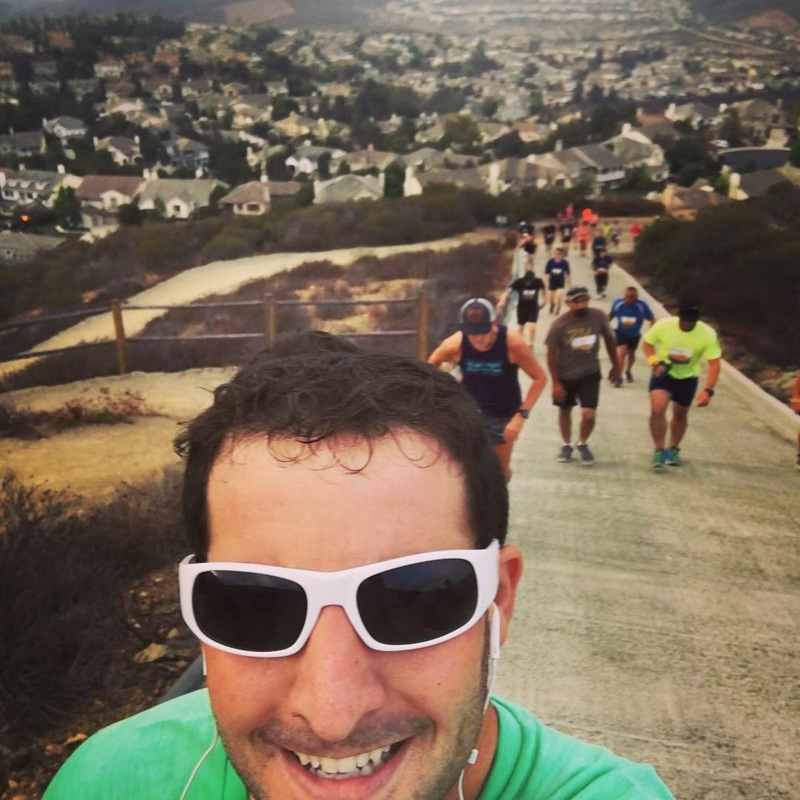 But San Marcos’ Double Peak Challenge — a 10K (6.2 miles) race which takes runners up two mountain peaks and over 1,100 feet in elevation worth of climbing, the fourth annual edition of which unfolded on Sept. 29 — takes things to a whole different level. And in fairness, the Double Peak Challenge organizers don’t hide that fact. So, it was with great reverence which I approached the course on race day. I had no illusions that I’d hit a personal record (36 minutes) or come anywhere near it. In fact, I’m too out of shape these days to come anywhere near my prior days of running glory anyway, even on the most pancake flat of courses. Further, this was the first race of my entire running career in which I knew it’d be a run-walk affair, and it turns out that was in the cards for the vast bulk of those who finished the race alongside me, as well. The hills are just too darn steep, long and unyielding for all but the most lean, fit and well-trained runner to complete the out and back circuit by running the whole time. As it turns out, I ran a personal worst 10K time. Indeed, it was even slower of a pace than I’ve ever done an easy training run of that distance. For that matter, slower than even a single mile of a training run in my entire life. And so I finished in 1:09:25, taking 88th place overall out of 264 runners. On this course, on this day, I’ll take it and come back again to ride the pain train more swiftly in 2019. Those I spoke to for the story shared similar stories about the course’s difficulty. 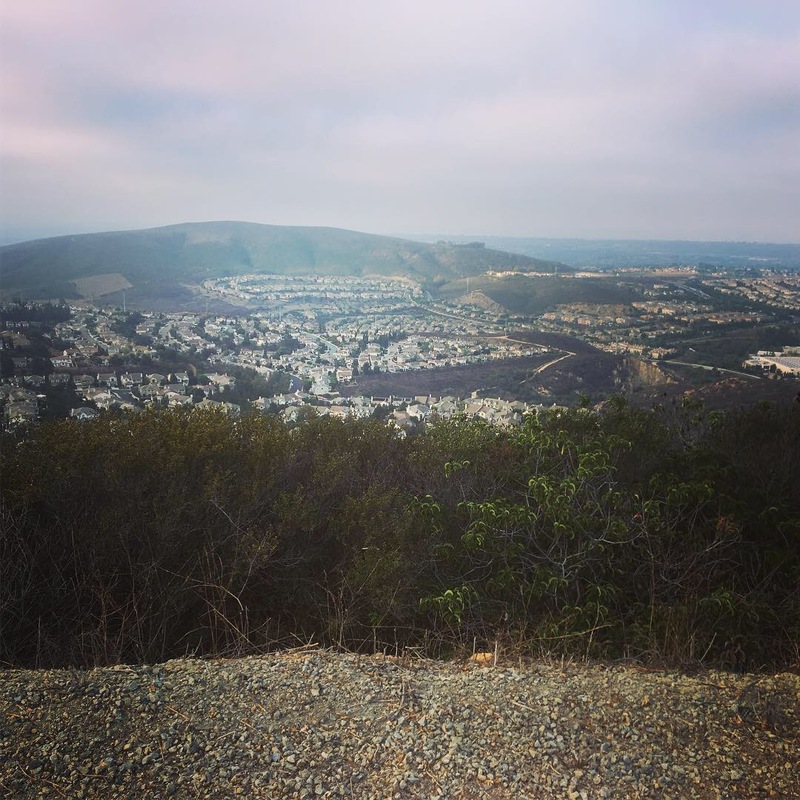 Michelle Lawson, 48, said that when she entered the Double Peak Challenge she “had no idea it was uphill,” registering on a whim because her family had just moved to San Marcos. Lawson said she had to run-walk the first half, but then passed many people during the mostly downhill second half of the race. Her daughter Lauren Lawson, 18, had a comparatively suboptimal race day experience, having to drop out of the race after about a mile and get a ride home from a volunteer. 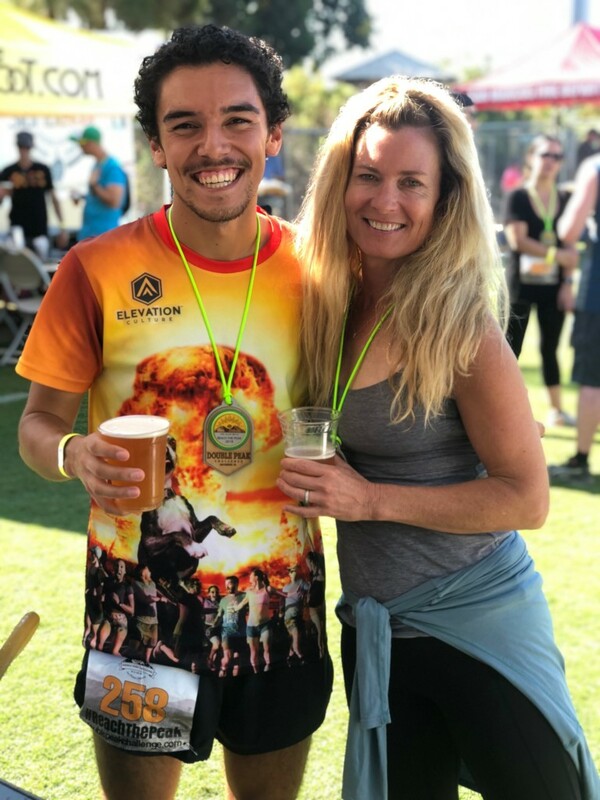 Winner Alexander Sakelarios, 23, and a student at San Diego’s City College, said that he had a goal going into the race of breaking the course record, but felt it was impossible after experiencing the first mile. Running with a small lead pack until mile two, Sakelarios said he put in a surge at that point and never gave back the lead thereafter. That surge and the crowd support gave Sakelarios, a first time Double Peak Challenge racer, the adrenaline boost he needed to shatter the course record. He told The Coast News he will return in 2019 and make an attempt at breaking his own course record. While a supremely challenging road race, for the race conveners, the event means far more than that. Buck Martin, race director and director of the San Marcos Parks and Recreation Department, said that the race serves as a fundraiser for both the San Marcos Promise college scholarship for San Marcos Unified School District high school students and the Friends of the San Marcos Parks and Recreation, a group which provides money to children who could not otherwise afford to participate in San Marcos Parks and Recreation programming. 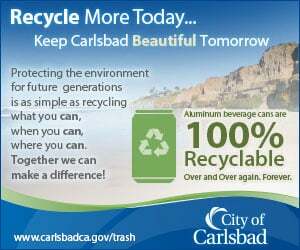 Martin said that the Double Peak Challenge is such a great community event and gathering for the entire city of San Marcos and that the city hopes to keep it going for years to come.